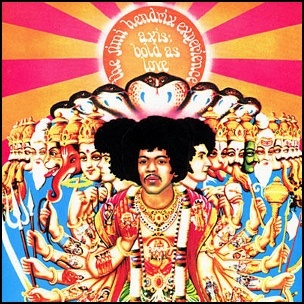 On December 1, 1967, “Track Records” label released “Axis: Bold as Love”, the second Jimi Hendrix Experience album. “Axis: Bold as Love” was recorded from May to October 1967, at the “Olympic Studios” in London, and was produced by Chas Chandler. Just before the album was finished, Hendrix left the master tapes in a taxi and as they were never found thus the A-side had to be mixed again. All tracks by Jimi Hendrix, except where noted. On November 30, 1982, “Epic” label released “Thriller”, the sixth Michael Jackson studio album. It was recorded April – November 1982, at the “Westlake Recording Studios” in Los Angeles, and was produced by Quincy Jones and Michael Jackson. With more than 65 million copies sold worldwide“Thriller” is the best selling album of all time. In 1984, the album won a record eight “Grammy Awards”, including “Album of the Year” award. In 2003 magazine “Rolling Stone” ranked “Thriller” on number 20 on its list of “500 Greatest Albums of All Time”. 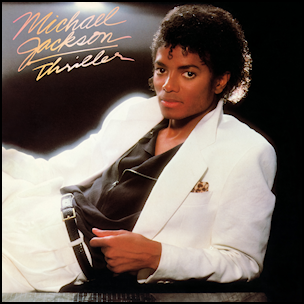 “The National Association of Recording Merchandisers” ranked “Thriller” at number three in its “Definitive 200” albums of all time. The album was included in the “Library of Congress’ National Recording Registry” of culturally significant recordings. In 2012, magazine “Slant” ranked “Thriller” at number one on its list of “Best Albums of the 1980”. On November 30, 1979, “Harvest” label released “The Wall”, the eleventh Pink Floyd studio album. 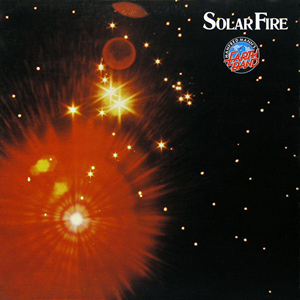 This was the last studio album released with the lineup of David Gilmour, Roger Waters, Richard Wright and Nick Mason. Richard Wright left the band after the release of the album. 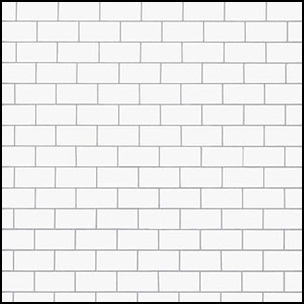 “The Wall” was recorded from December 1978 till November 1979, at the “Britannia Row”, “Super Bear Studio”, “Studio Miraval” in France, “CBS 30th Street Studio” in New York, and at the “Producers Workshop” in Los Angeles, and was produced by Bob Ezrin, David Gilmour, James Guthrie and Roger Waters. The album featured band’s only number one single “Another Brick in the Wall Part 2”, and became one of the best selling albums of 1980. By 1999 “The Wall” sold in more than 23 million copies worldwide. Magazine “Rolling Stone” ranked “The Wall” at number 87 on its list of “The 500 Greatest Albums of All Time”. All tracks by Roger Waters, except where noted. On November 28, 1977, “Casablanca” label released “Funkentelechy Vs. the Placebo Syndrome”, the sixth Parliament studio album. It was recorded 1976 -1977, at the “United Sound” in Detroit, “Hollywood Sound” in Hollywood, and was produced by George Clinton. The album featured the single “Flash Light”, which became Parliament’s trademark and helped “Funkentelechy Vs. the Placebo Syndrome” becoming band’s fourth gold and second platinum album. The vinyl release contained an 8-page comic book that explains the album concept and 22″ by 33″ inch poster of the character “Sir Nose D’Voidoffunk”,. Both the poster and the comic book were illustrated by Overton Loyd. 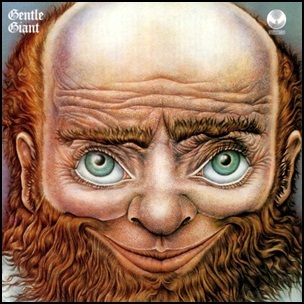 On November 27,1970, “Vertigo” label released self titled Gentle Giant debut album. It was recorded in August 1970, at the “Trident Studios” in London, and was produced by Tony Visconti. 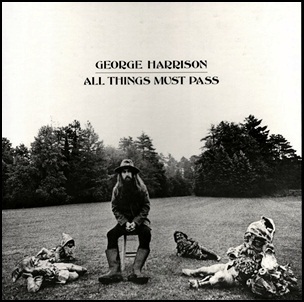 On November 27, 1970, “Apple” label released “All Things Must Pass”, the third George Harrison solo album. The material for the triple album was recorded from May to October 1970, at the Abbey Road Studios, Trident Studios, Apple Studio in London, and was produced by Phil Spector and George Harrison. In 1993 “The Times” magazine ranked “All Things Must Pass” on number 79 on it’s list of “The 100 Best Albums of All Time”, magazine “Rolling Stone” ranked the album on place 433 on its list of “500 Greatest Albums of All Time”. In January 2014, “All Things Must Pass” was inducted into the “Grammy Hall of Fame”. The album was certified six-times platinum by the Recording Industry Association of America. All tracks by George Harrison, except where noted.